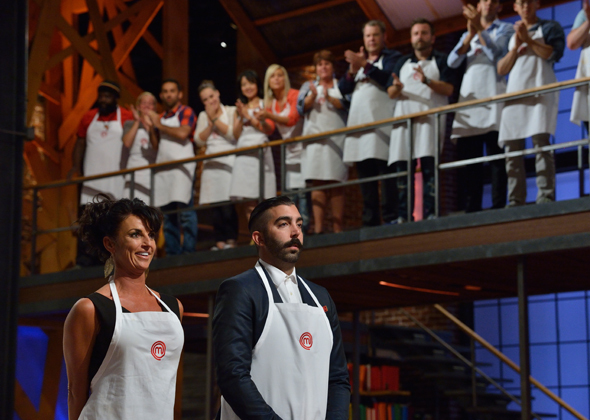 Top amateur chefs from around the country compete for the title of "MasterChef Canada." 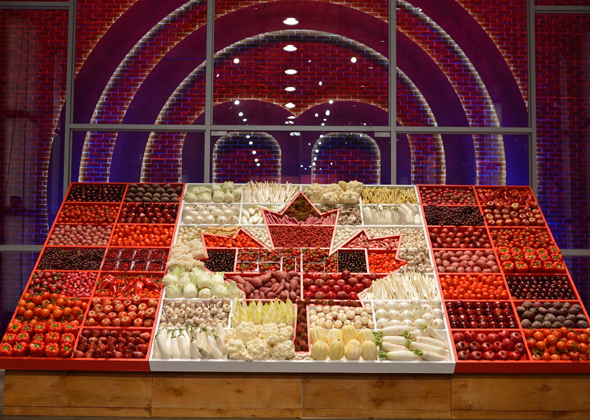 Produced in over 40 countries as one of the most successful cooking competitions, the series now provides Canadians with the opportunity to sharpen their culinary skills. 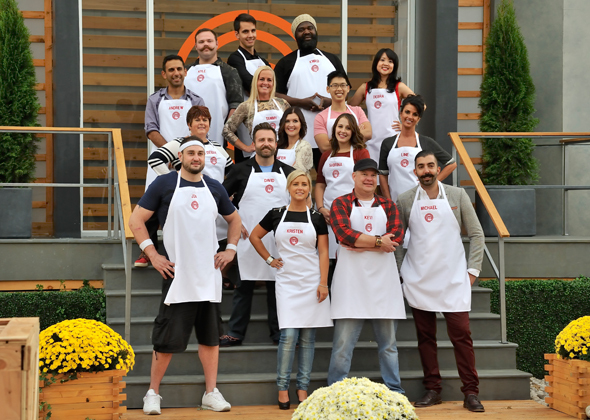 In each episode, the contestants will compete in challenges where one or more cooks will be eliminated, until only one remains. 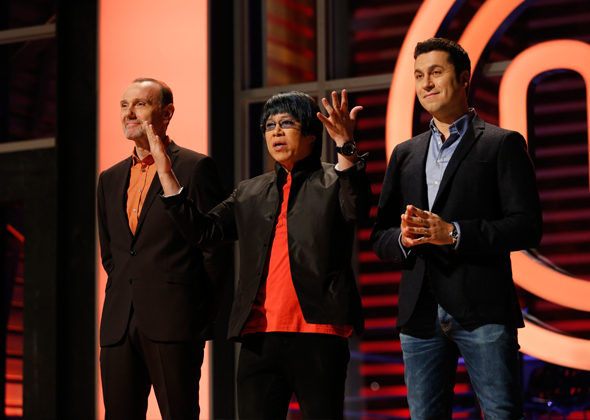 Being judged by culinary experts Claudio Aprile, Michael Bonacini and Alvin Leung, the contestants must prove they can stand the heat and survive in order to take home the grand prize and the title of "MasterChef Canada."